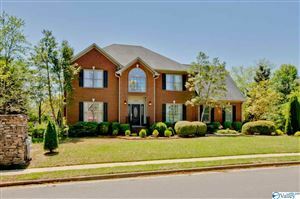 The Deford Mill subdivision is located north on Hampton Cove Way then east on Deford Mill into the Deford Mill subdivision. 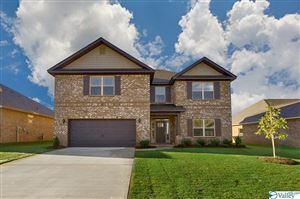 These beautiful homes have from approximately 2300 to over 5000 square feet with wonderful landscaping, large rooms, and fantastic floor plans. 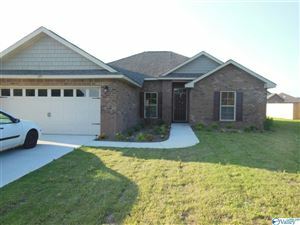 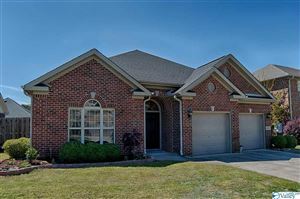 Here are homes currently available within the Deford Mill subdivision.